Earlier, Toyota had announced a strategic partnership with Maruti Suzuki. As a part of this understanding, the two Japanese giants will not only share their R&D for hybrid technology but will also offer cars to each other. Toyota, as a part of this arrangement, will get the Baleno premium hatchback and the Brezza compact SUV. Maruti, on the other hand, will get the Corolla Altis sedan. While the latter two are still some time away from making an appearance in the Indian market, the Toyota branded Baleno is rumoured to make its way to our market by this year. Here is all you need to know about this rebadged Baleno. Making any major changes, especially mechanical ones, would represent a huge investment, which Toyota is planning to avoid at this point in time. However, we expect some of the mechanicals and bodywork to be reinforced further, bringing the Baleno in line with Toyota’s repute of building robust and tightly sprung cars. That said, the carmaker will indeed add some cosmetic tweaks to the vehicle, in the form of a restyled front fascia and tweaks to the rear as well. Needless to say, the Suzuki badge will be replaced with the Toyota badge inside out. We expect the Toyota Baleno to also come with a different type of infotainment system, replacing the new SmartPlay Studio system in the Maruti Baleno. What about the drivetrain? Toyota’s Baleno will share the same motors and components which power the one which wears a Maruti badge. 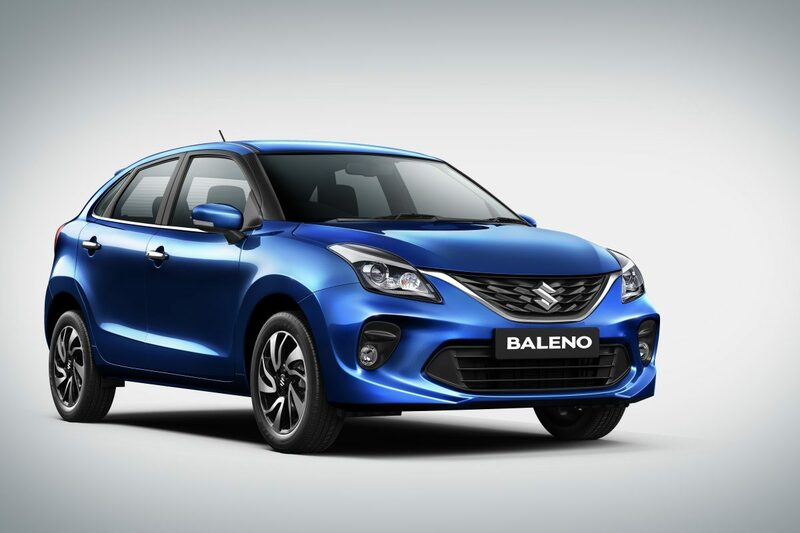 However, where the Maruti branded Baleno retails through the car maker’s NEXA outlets, the one with a Toyota badge might not sit behind the glass walls of a differently branded dealership. A good thing though, as the majority of footfalls at Toyota dealerships wear premium boots which later dab on the pedals of an Innova or a Fortuner. It will be interesting to see how Toyota positions their Baleno in terms of pricing, as it is an open secret where the roots of the product stem from. However, Toyota’s repute in the after-sales department is impressive and that could be the biggest draw for potential buyers of the Baleno. We’ll bring you more updates about this development as and when they arrive. Until then, stay tuned!